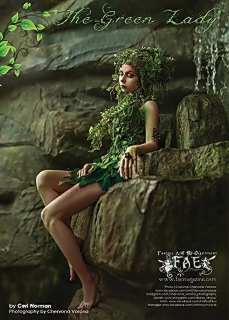 We have heard of the Green Man, but have you also heard of the Green Lady? 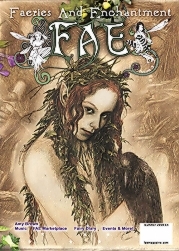 Ceri Norman explores the origins of the Green Lady. 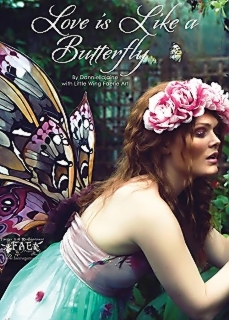 Photographer Danniella Jaine presents an exclusive photo-shoot “Love is Like a Butterfly”, featuring the wings of Little Wing Faerie Art, and models Gingerface Model and Ian Hencher. 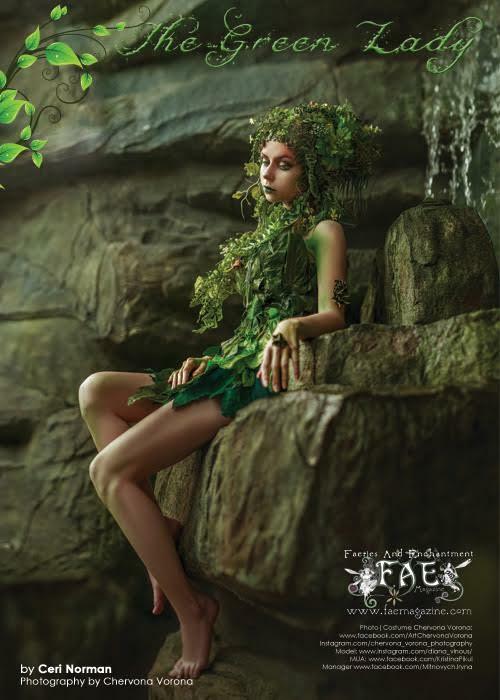 We visit the Princess of the Forest, as photographed by Katherina Vang. Our beauty expert, Atlantis Fae, shares her make-up tips for fairy tale princesses and magical mer-fae! 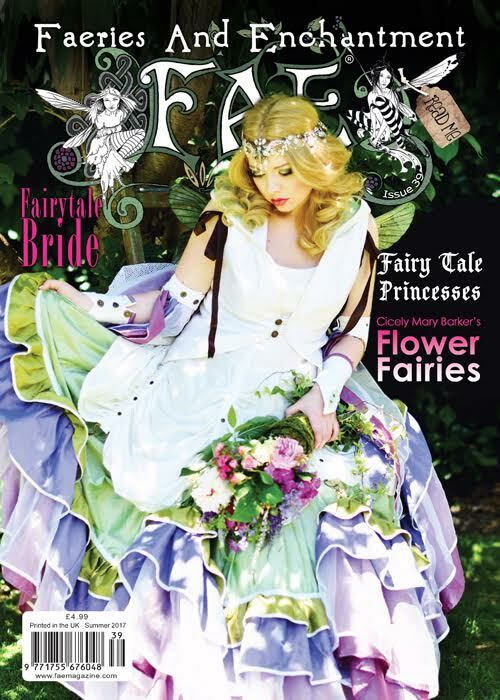 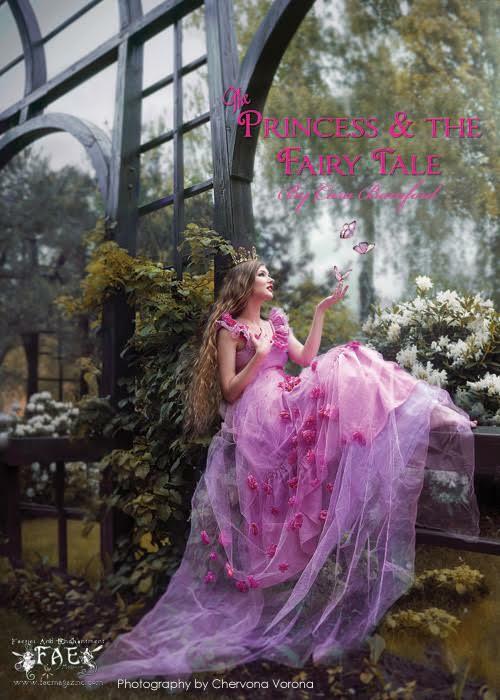 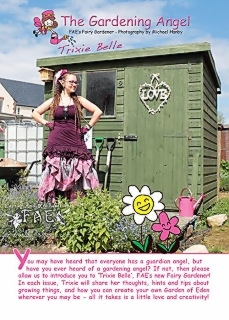 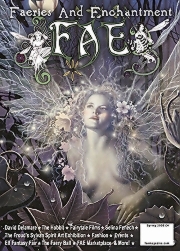 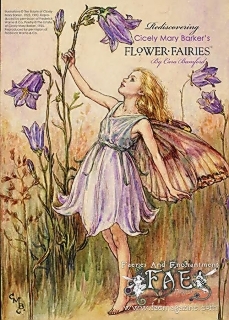 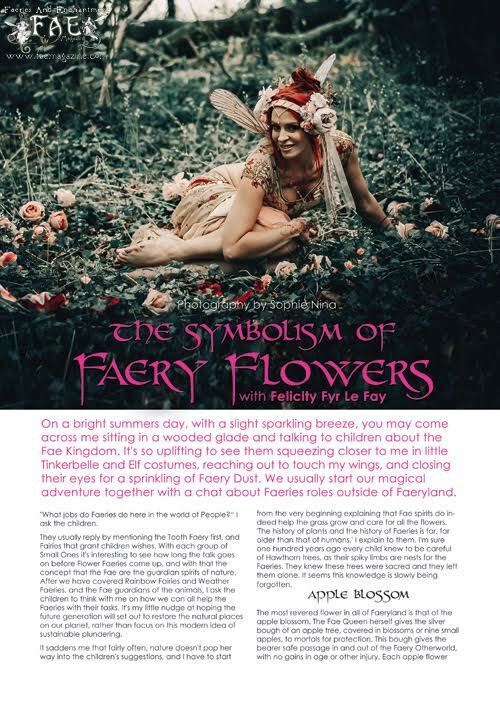 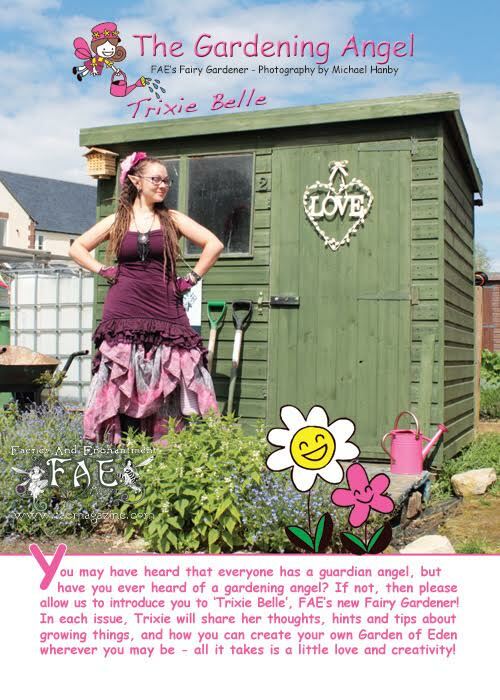 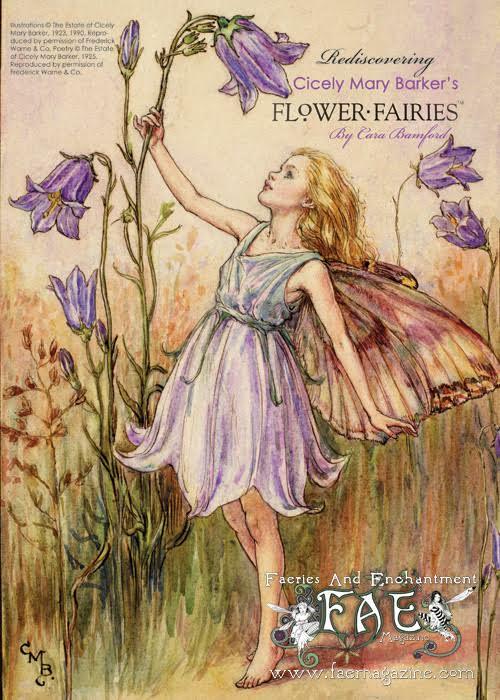 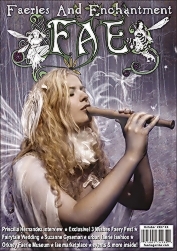 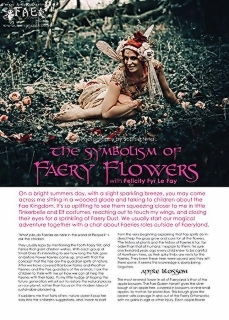 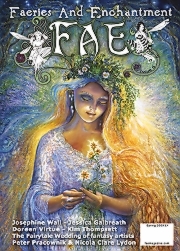 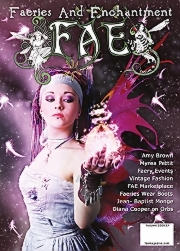 Plus regular contributions from our FAE columnists, plus fairy news and events, faerie fashion, and much much more than you can shake a fairy wand at!